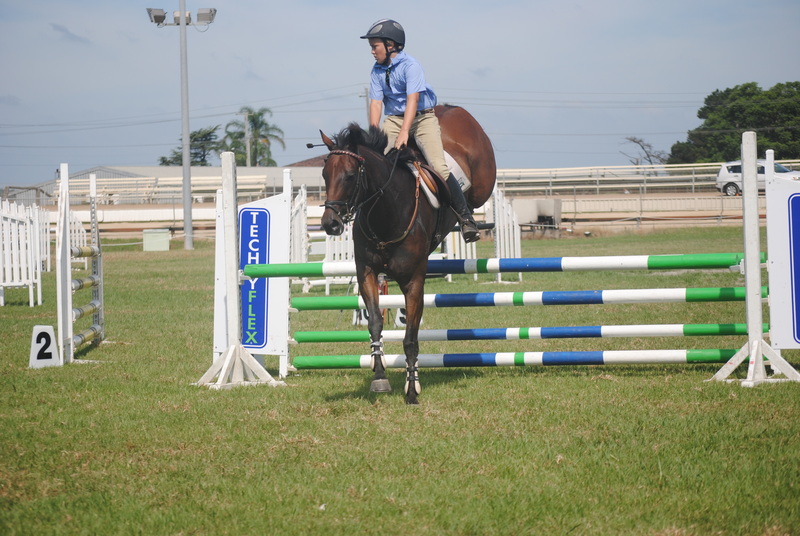 Born on the horses’ birthday 1st August, Gail has been a horsewoman for her whole life, breaking in her first horse at the age of 10. 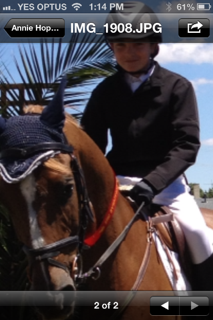 Tiffany became her first pony club horse and together they great success at pony club. 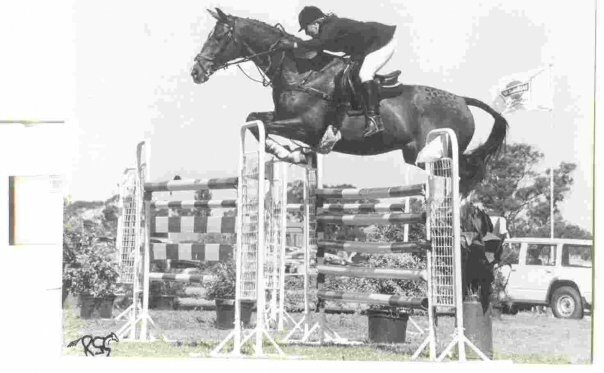 At the age of 15 Gail decided she would become a showjumper after her 13.2hh pony The Shepherd started winning pony jumping events at shows. They went on to compete up to B Grade EA level. 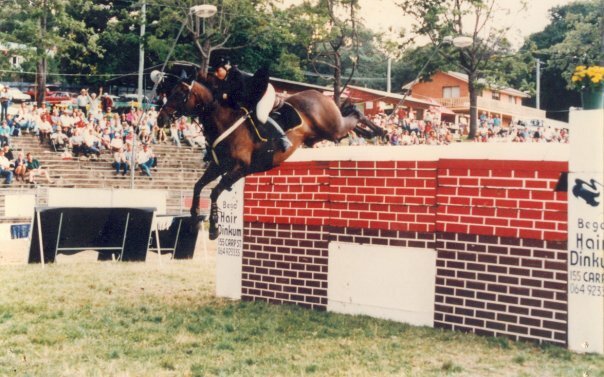 In 1982 Gail became the first ever Australian Junior Showjumping Champion on an ex-buckjumping horse called All Alone. 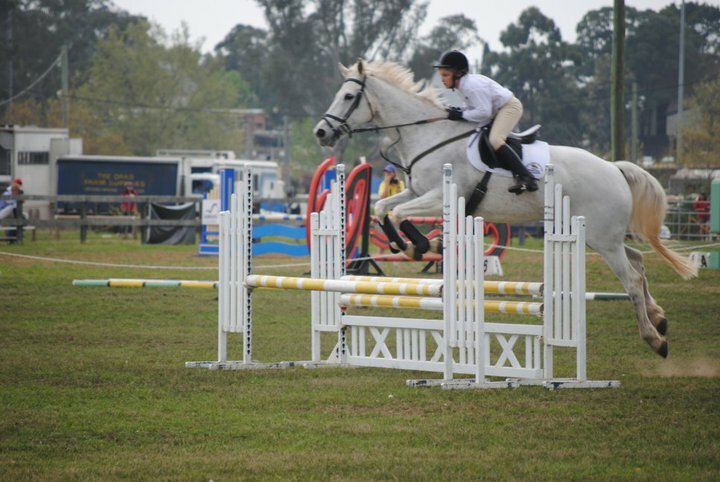 This opened the door to a full time career in training and riding showjumping horses (generally from an off-the-track thoroughbred background) and training riders at both junior and senior levels. 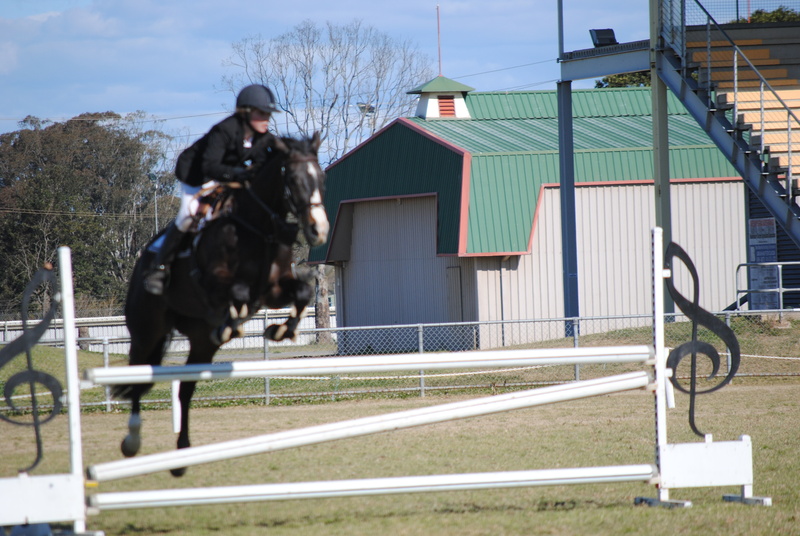 Some of the riders Gail has trained include Rowan Willis, now based in England; Thaisa Irwin, now based in Florida (both full time showjumping competitors). 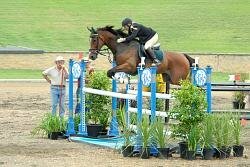 She has also helped start the showjumping careers of Michelle Lang McMahon; Paul Athanasoff and has had many students win major titles. 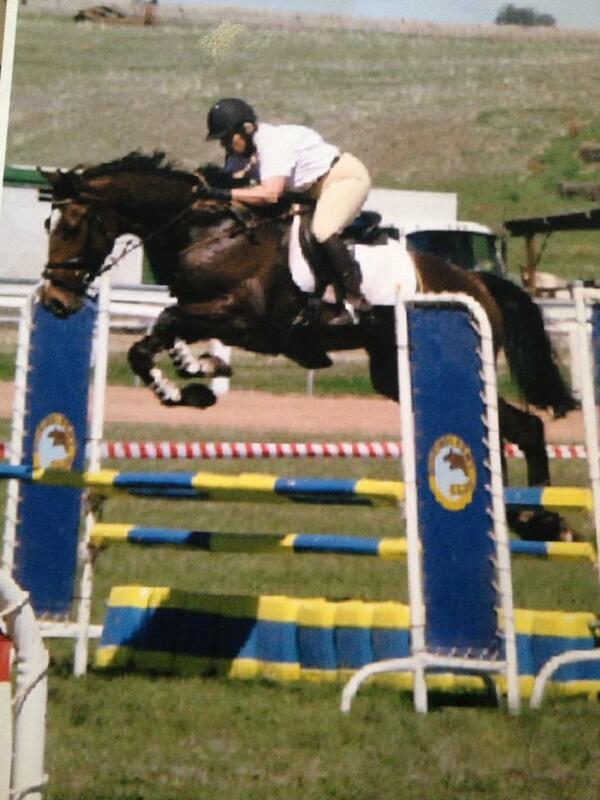 For example the first ever Australian Young Rider Champion Ruth Taylor (Worgan) in 1986 riding Murrurundi. 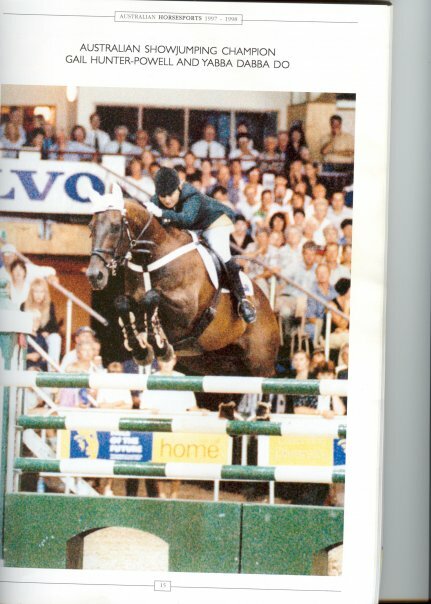 This was the start of many young competitors who have enjoyed success under Gail’s guidance. 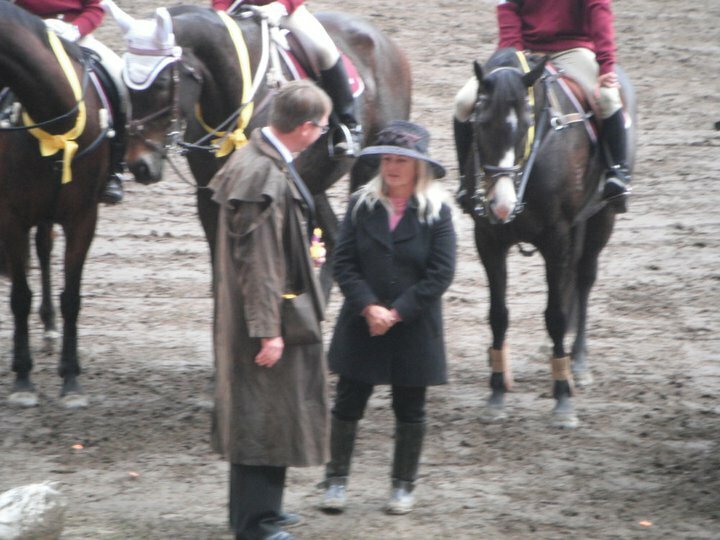 Gail is currently helping a number of younger riders and enjoys bringing out the best in horses and riders at all levels. 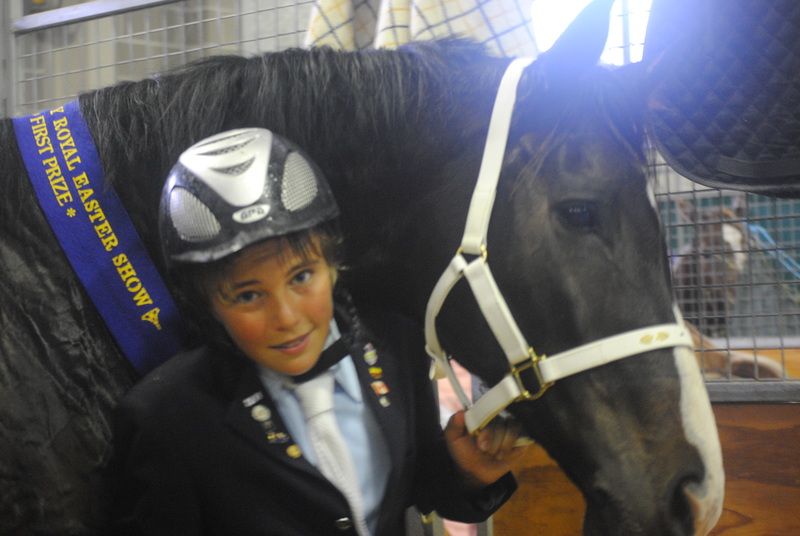 Born in 1996, Jake was riding before he could walk and competing by the age of 7. 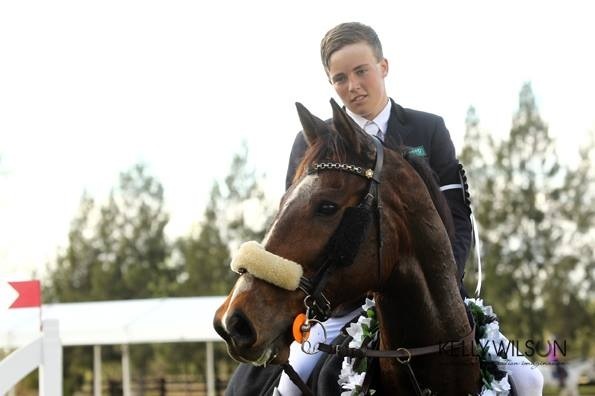 In 2008 at the age of 12 Jake competed in the FEI World Childrens’ Jumping Final for riders under 17 years in Bogota, Colombia, making him one of the youngest competitors at the event, as well as the youngest Australian ever to represent their country in showjumping. 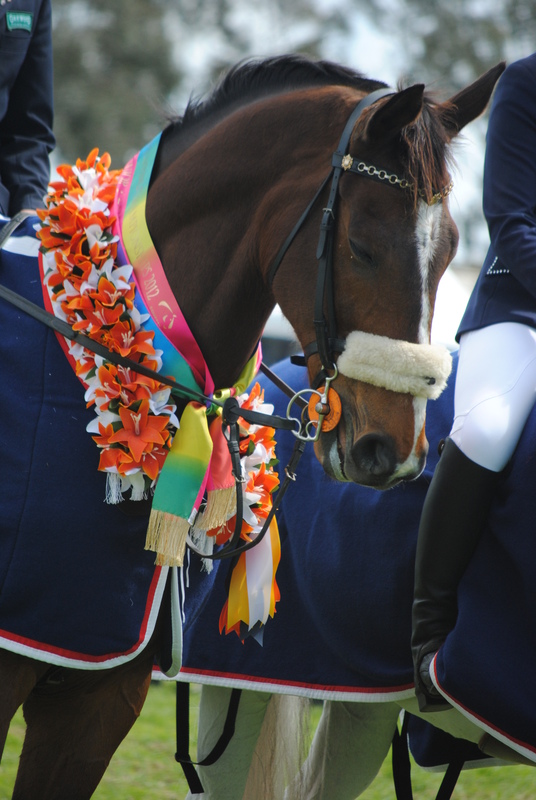 He gained a 1st and a 3rd placing, giving him a world ranking of 9th. 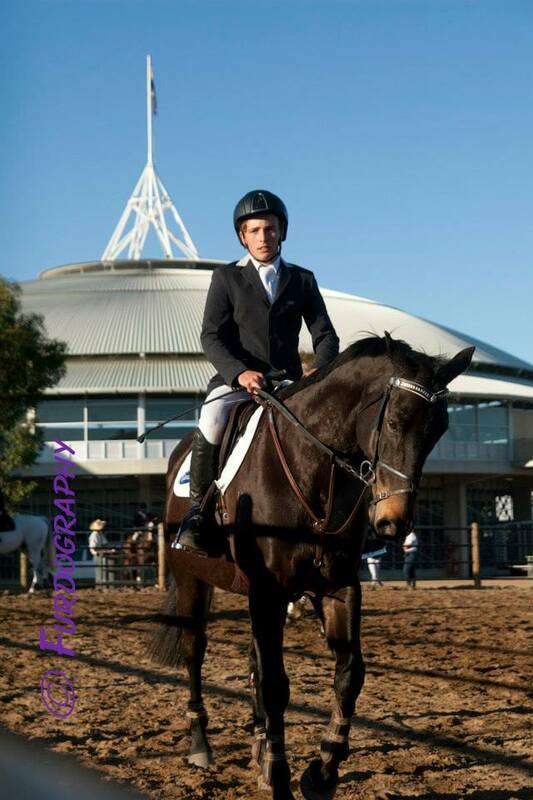 In 2012 Jake was the Australian Junior Showjumping Champion and has won Champion Junior Showjumping Rider at both Melbourne and Sydney Royal Shows. 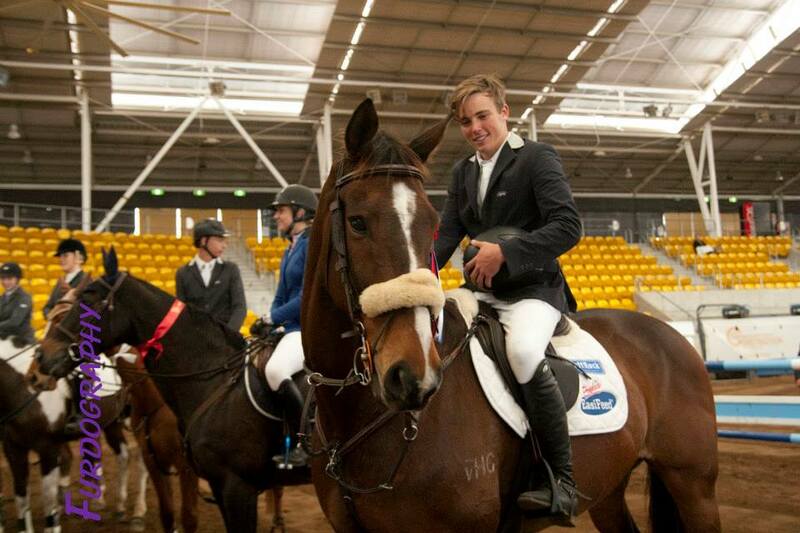 In 2014 Jake was selected to again represent Australia, this time at the Youth Olympic Games in Nanjing, China, on 16th-28th August. 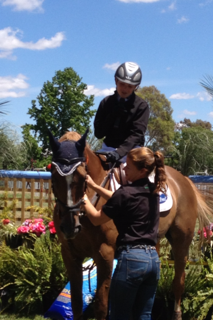 Jake was thrilled to bring home a bronze medal in the Individual Showjumping event. 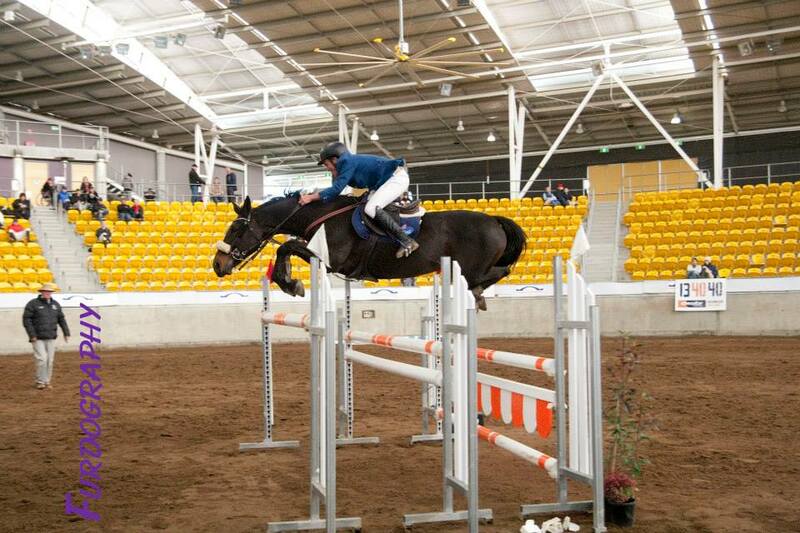 Jake’s ultimate aim is to eventually represent Australia at the highest senior levels. 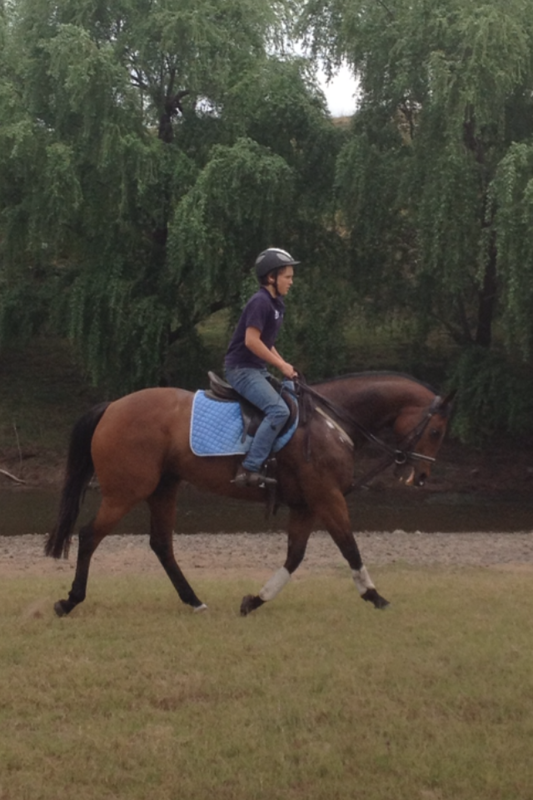 He has some exciting young horses coming along which he hopes will help him realise his ambitions. 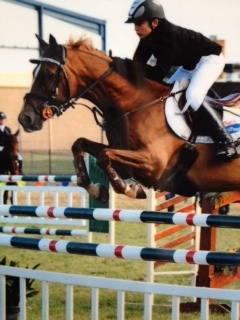 At present, Jake is living and working as a professional rider in Ireland, for the Duffy Sport Horses team based in County Mayo. 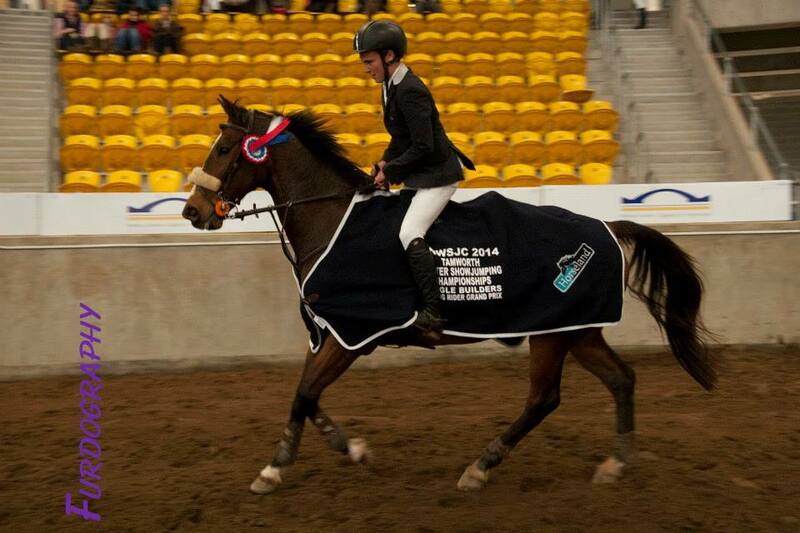 He competes to International level in Young Rider, Grand Prix and Young Horse classes. 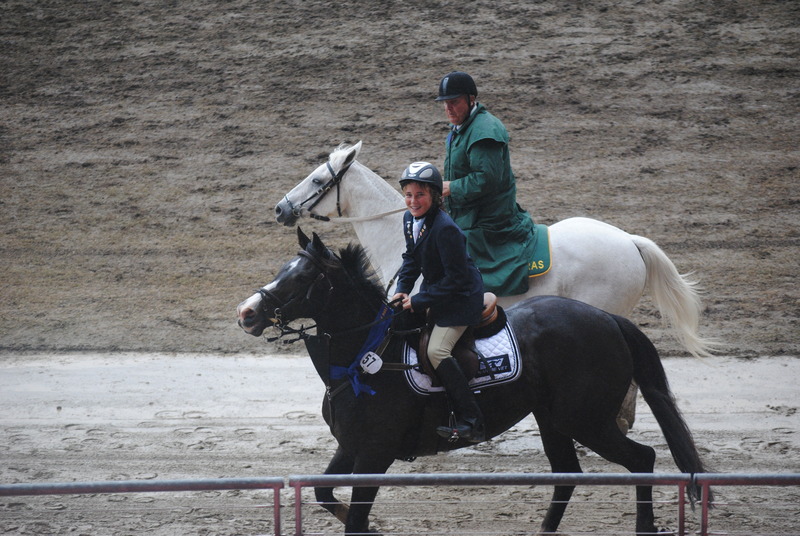 Along with a team of horses from the Duffy yard, he rides for The Stallion Company and also has his own exciting young stallion Val de Weiser (aka Harley), who is working his way up the ranks. 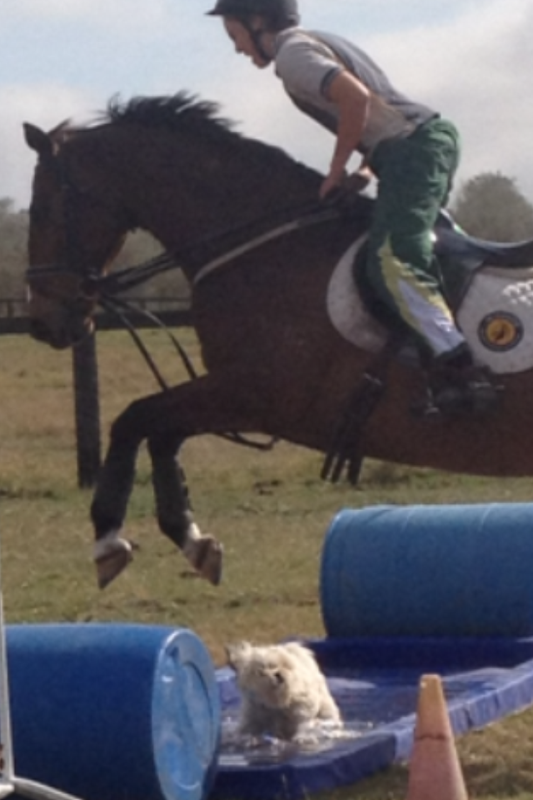 Jake’s recent performances are detailed on our latest news page. 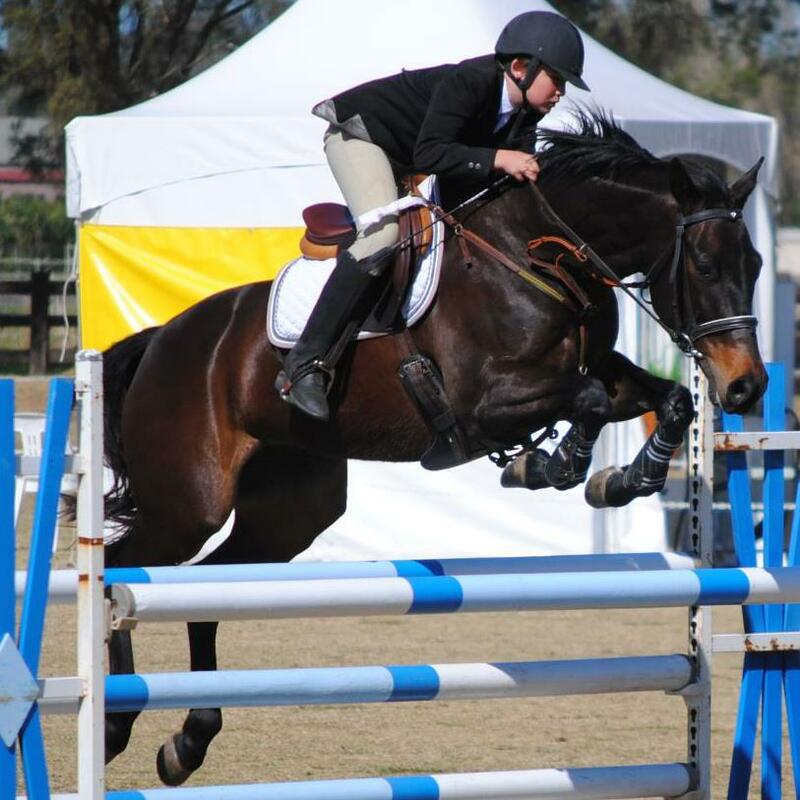 Born in 1999, Cade followed the family passion for showjumping and has competed with great success at Pony Club and Interschool level. 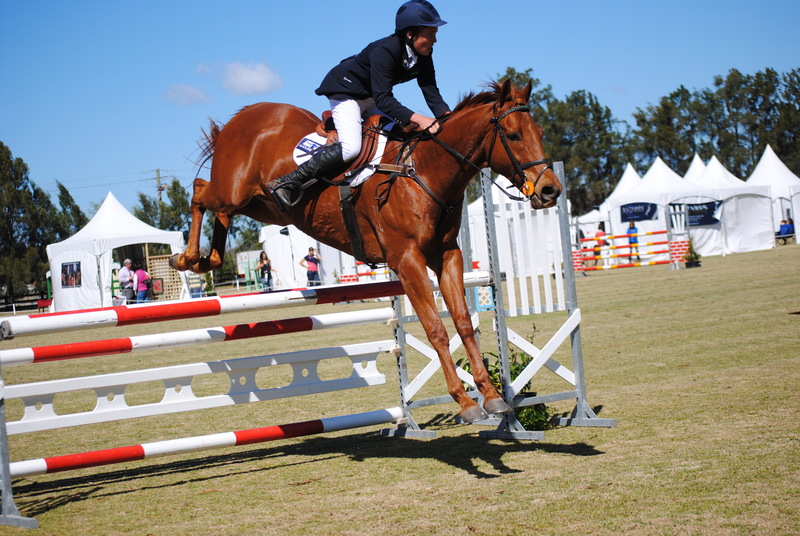 In 2013 he started competing successfully in junior showjumping classes on the anglo-arab Kelstar, and at the 2014 Sydney Royal Easter Show they took out the prestigious Junior Grand Prix event, going first out in the jump-off and setting an unbeatable time. 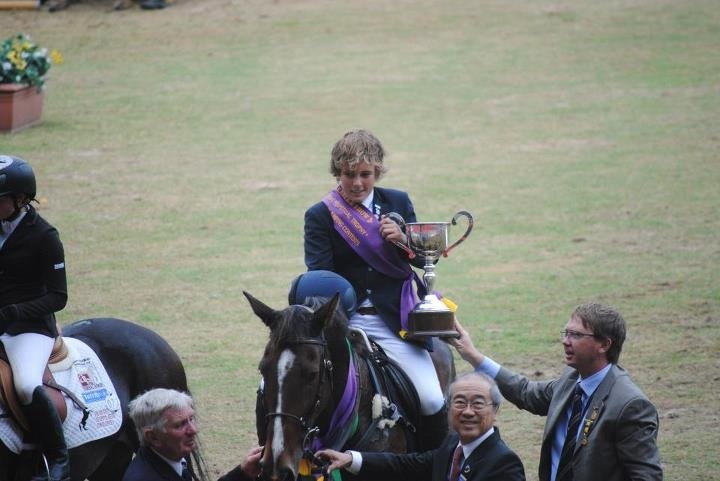 This win, along with his other performances at the show, gave Cade the honour of winning the Maurice Gordon Memorial Trophy for Most Successful Boy Rider in Junior Jumping Classes. 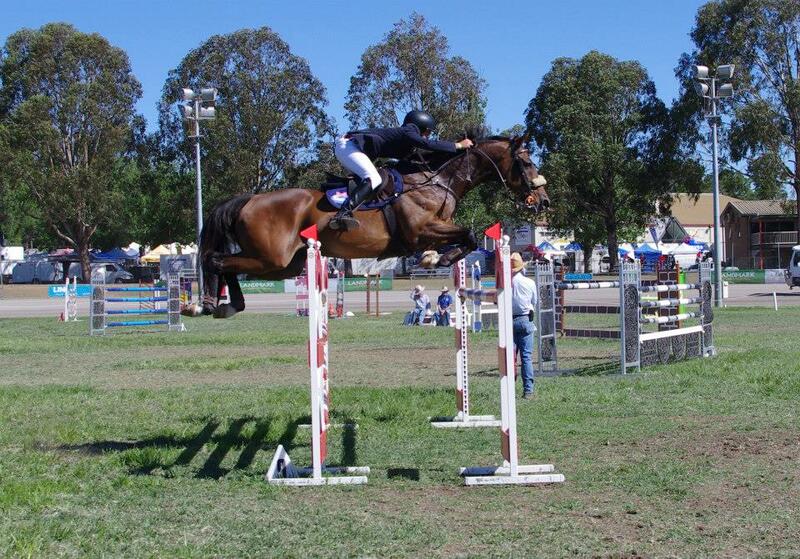 Cade really hit his stride in 2015, with another win at the Sydney Royal Easter Show, followed by success at Maitland Show, Gunnedah Winter Championships and the Rider’s Series in Sydney. 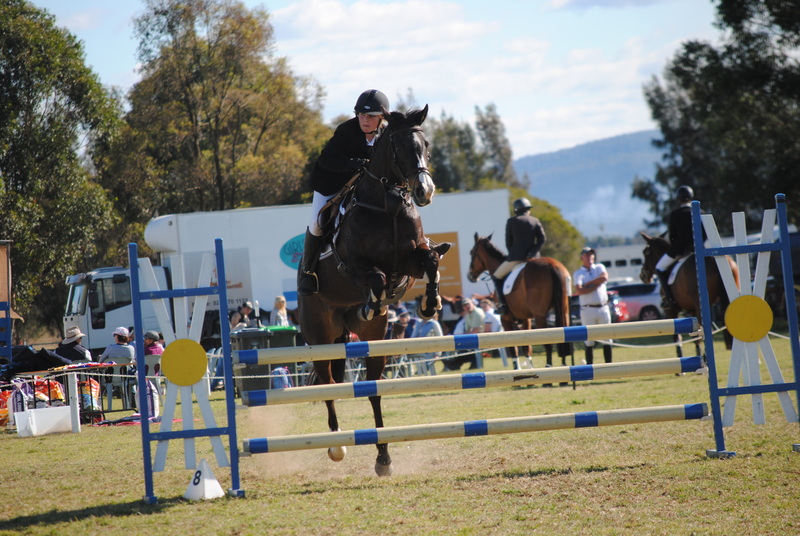 Following these was the NSW Championships, where Cade finished in second place. 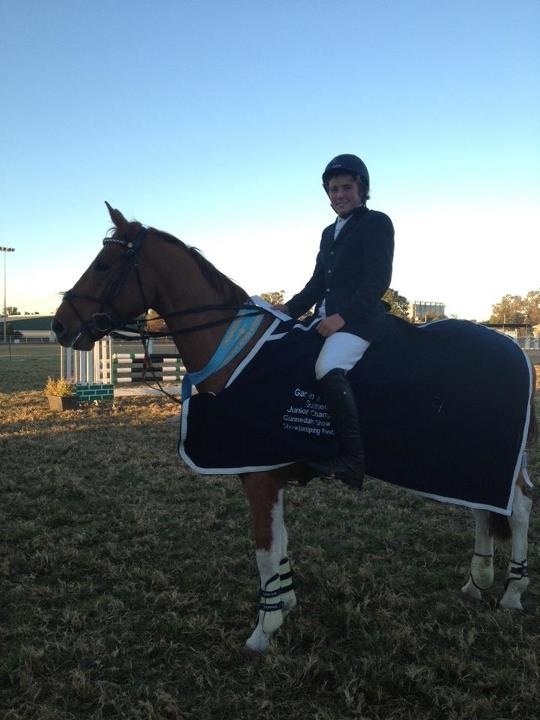 At his first Australian Championships in Werribee, Cade took out the prestigious Junior Grand Prix on Kelstar, with the only double clear round over a tough 1.40m track. 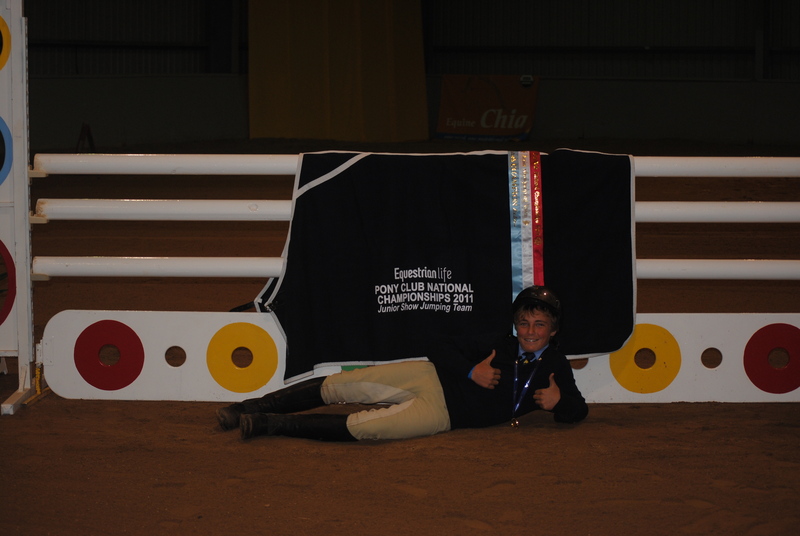 Then to National Interschools, where Cade finished 6th, helping clinch the victory for NSW, after which Cade was selected to represent NSW at the Trans-Tasman challenge, helping the local team defeat NZ for the first time ever, before heading to the beautiful Richmond Polo Club grounds to compete in the Showcase of Showjumping, where Cade was second in the Young Rider Finals. 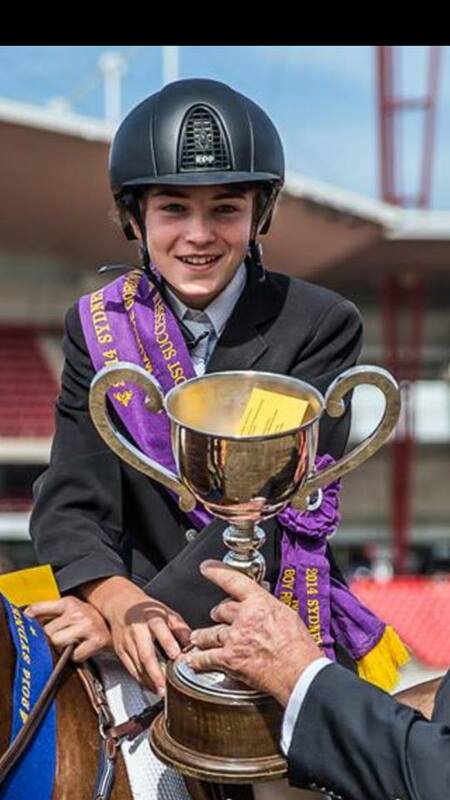 At the 2016 Sydney Royal, Cade once again clinched the Junior Grand Prix and, along with his other outstanding performances during the show, this secured the Maurice Gordon Trophy for most successful junior boy showjumper for the second time. 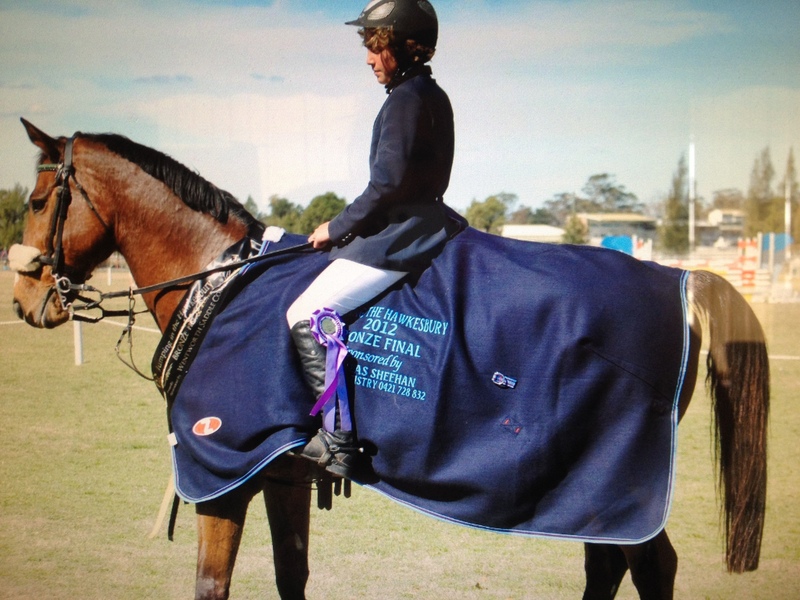 He was overall second at the Interschools NSW Championship and has been selected by Jumping NSW for the Junior and Young Rider High Performance Squads. 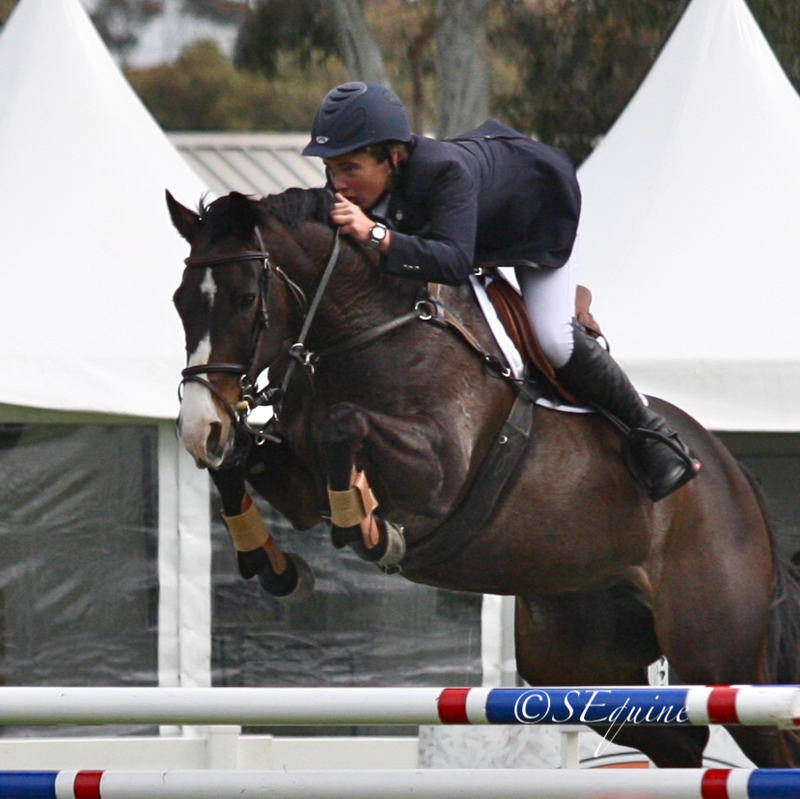 At the very wet 2016 Australian Showjumping Championships Cade and Kelstar finished in 8th place in the Juniors, and 15th on “catch ride” Emcee Flamboyance owned by Coco Miles. To finish off 2016, Cade had a fantastic run to win 3 championship rugs in 3 weeks. 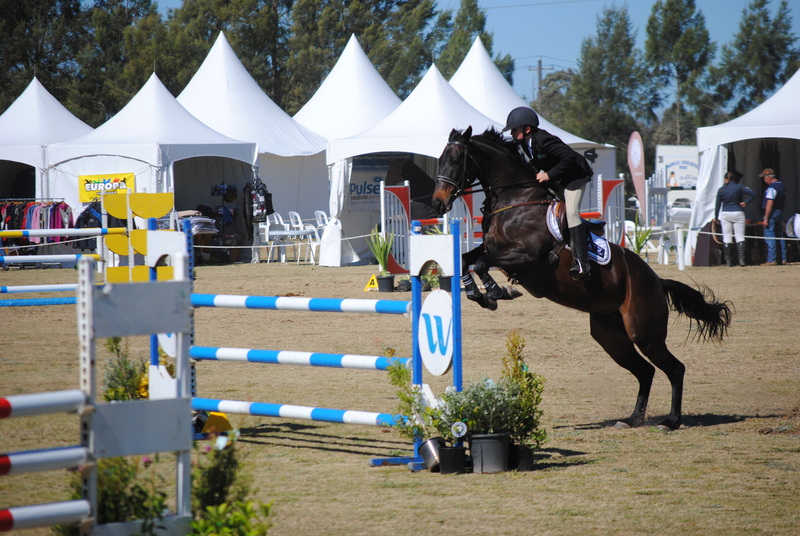 Firstly, the Junior Championship at Sydney Showjumping Club, then the Pro-Am Championship at Heath and Krissy Harris’ Ashbrooke Farm, and finally a clean sweep to take out both Junior qualifiers and the championship class at the Summer Classic at SIEC. 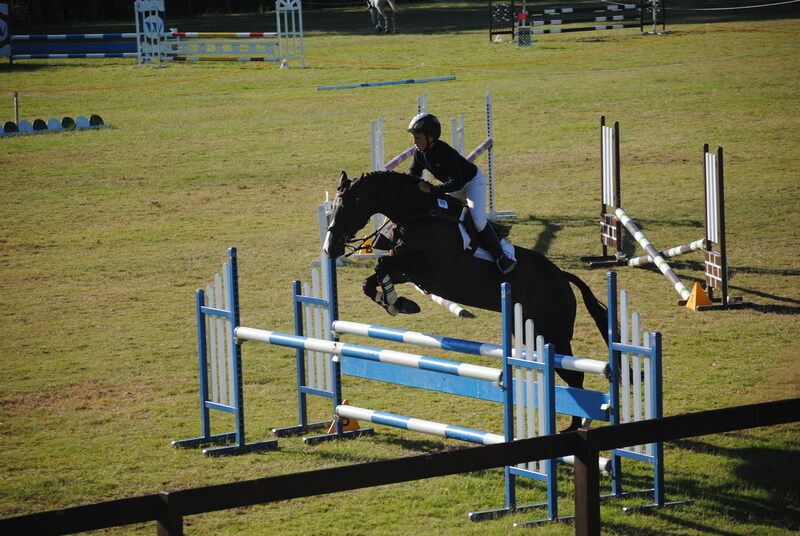 More news on recent performances and photos are on our latest news page.